As the General Manager of Paxton Chicago, I want to thank you for visiting our website and I would like to extend to you an invitation to tour our facility. 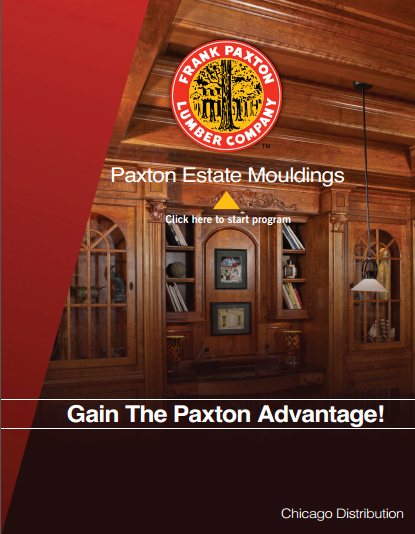 You will experience firsthand, our company’s commitment to excellence and what the Paxton Advantage is all about. You will see our production facilities and discover the broad selection of product that’s immediately available to you and meet the people that fulfill the Paxton Advantage. I am confident that you will leave here feeling completely assured that you are dealing with the best vendor possible. 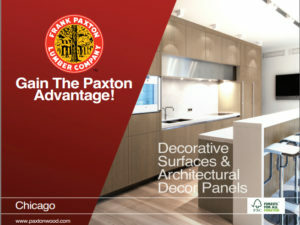 I would be glad to hear from you anytime, please call 773-767-1207or email me at robh@paxtonwood.com.